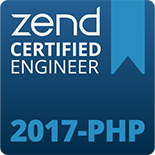 Designed for intermediate PHP developers, PHP Fundamentals II enables developers to further advance their professional skills in the PHP language and adopt industry best practices. This course is designed for PHP developers who have at least 12 months of active development/experience with PHP. An understanding of object-oriented programming in PHP is helpful. This course assume the completion of the PHP Fundamentals I or PHP Foundations for IBM i Programmers courses or equivalent knowledge and development experience. 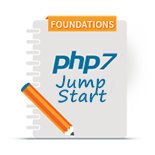 This course requires a foundation-level knowledge of the PHP language and syntax. This course is offered online - with a live instructor - for 22.5 hours (2.5 hour sessions for nine days) or can be adapted for the classroom setting. 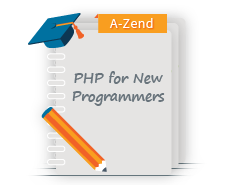 PHP Fundamentals II is designed to teach the intermediate PHP developer the higher level concepts, including a detailed introduction to object oriented programming.